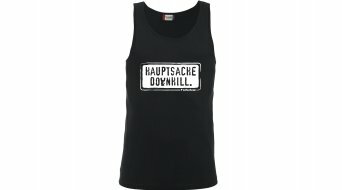 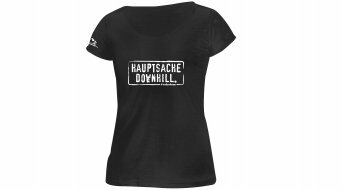 HIBIKE '' Hauptsache Downhill.'' 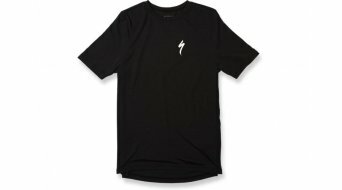 t-shirt manica corta uomo . 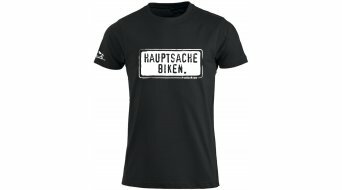 HIBIKE '' ''Hauptsache Fahrrad.'' .'' t-shirt manica corta uomo . 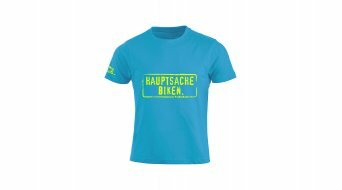 Oakley O Bark t-shirt manica corta . 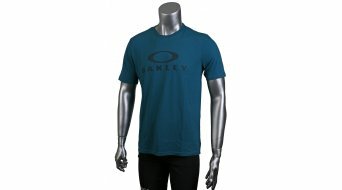 Oakley Mark Ii Tee t-shirt manica corta . 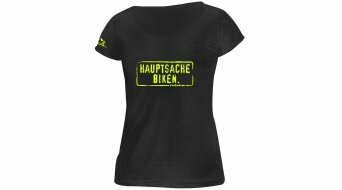 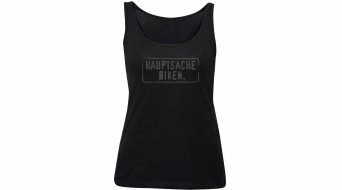 HIBIKE '' Hauptsache Biken.'' 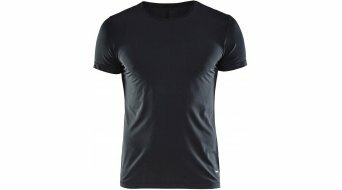 t-shirt manica corta uomo . 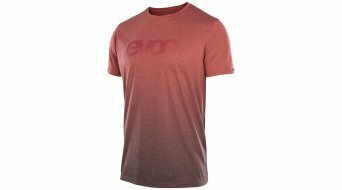 Craft Essential Roundneck t-shirt manica corta da uomo . 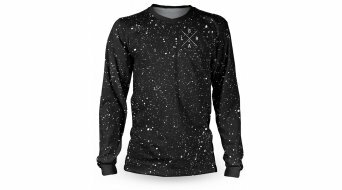 FOX Legacy Moth t-shirt da uomo . 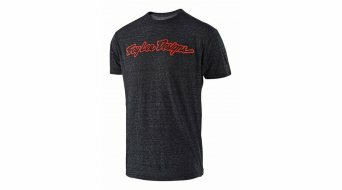 Troy Lee Designs Signature t-shirt manica corta da uomo . 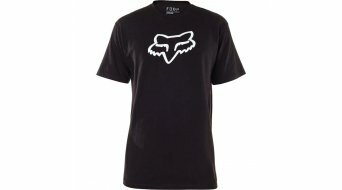 FOX Legacy FOX Head t-shirt da uomo . 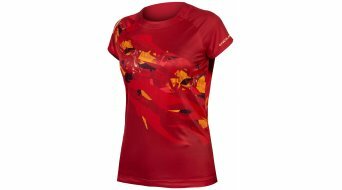 Endura MT500 L/S Print T II t-shirt da donna . 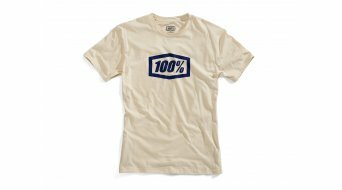 100% Essential t-shirt manica corta . 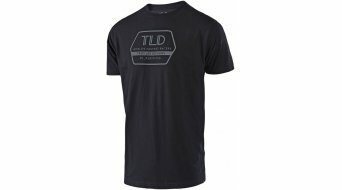 Troy Lee Designs Logo t-shirt manica corta da uomo . 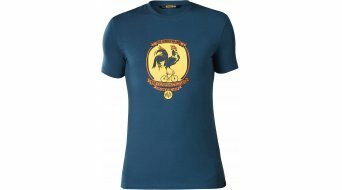 Mavic French Brand t-shirt manica corta da uomo . 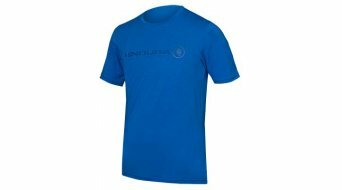 Oakley Logo funzionale shirt manica corta . 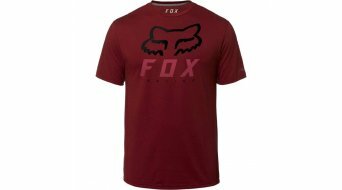 FOX Heritage Forger t-shirt da uomo . 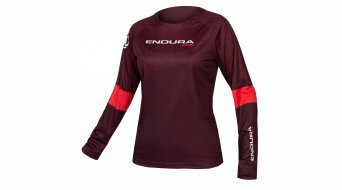 Endura SingleTrack Merino t-shirt da uomo . Troy Lee Designs Factory t-shirt manica corta da uomo . 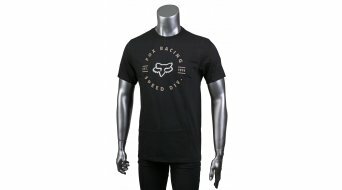 FOX Muffler t-shirt da uomo . 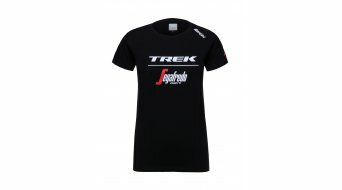 Endura SingleTrack Print t-shirt da donna . 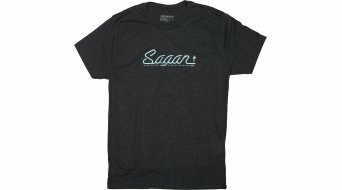 Craft Eaze Logo Mesh t-shirt manica corta da donna . FOX Dueal Head Basic Tee t-shirt . 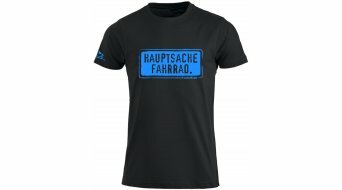 FOX Clocked Out t-shirt da uomo . 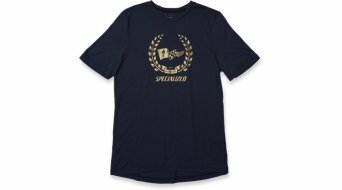 Specialized Drirelease Champion t-shirt manica corta . 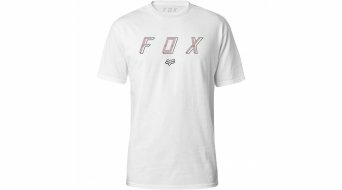 FOX Barred Premium t-shirt da uomo .